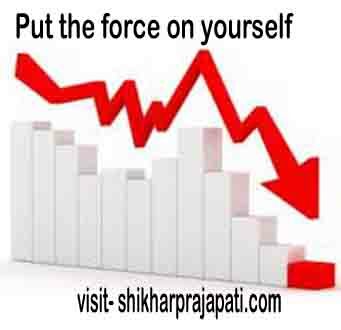 Put the force on yourself – Personality Development. The world is full of people who are waiting for somebody to come along and motivate them to be the kind of people they wish they could be. The problem is that no one is coming to the rescues. These people are waiting for a bus on streets where no buses pass. If they don’t take charges of their lives and put the force on themselves, they can end up waiting forever and that is what people do. Only about 2% of people can work entirely without direction. We call these people “leaders.” This is the kind of person you are meant to be and that you can, if you decide to be. To reach your full potential, you must form the habit of putting the pressure on yourself and not waiting for someone else to come along and do it for you. 3 Steps for becoming Specialist – Personality Development. Takeoff towards your Dreams– Personality Development. Cultivate a Confident Mental Attitude – Personality Development. Maintain Your Physical Health- Personality Development.